When it comes to linen, it needs to be clean and ironed. It needs to reach the floor and fit your table. 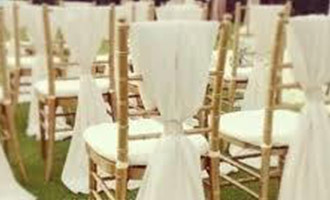 The quality needs to be good and give your event the impact you chose the linen for. We offer a wide variety of Round, Rectangular and Square Table Cloths. If its just a touch you are looking for, go for a detailed Runner that will splash some of that colour that will enhance the table décor. Napkins are also a great way to compliment colours. 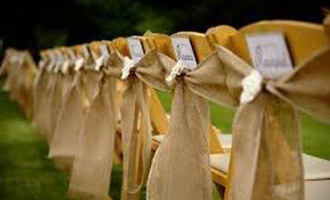 We also offer, cushion covers, Tie Backs, Picnic Blankets and custom made linen options to enhance your event.